With a renewed interest in luxury and comfort in our daily lives, Seattle Limo us provides limousine services to the corporate and residential customers of Tukwila, WA. We are a locally owned and operated limo company that serves the community of the city with exceptional limousine service and limo rentals. 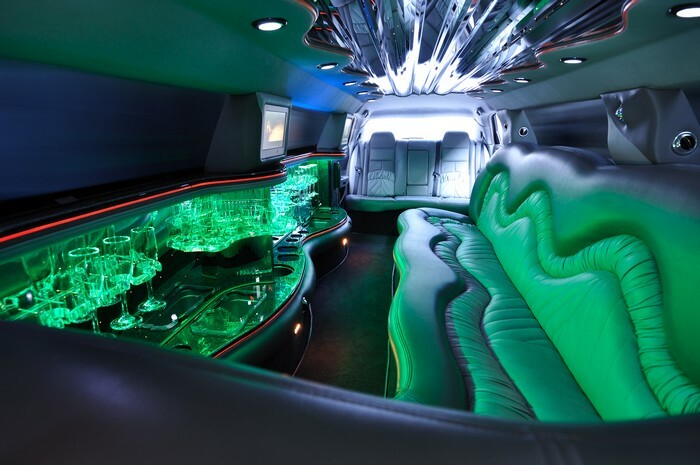 Our state-of-the-art limousine service, party bus or land yacht rentals are available for all kinds of Tukwila events.Since our inception, we have perfected the art of rendering comfortable, reliable and safe limousine services. We are very aware that for safe and reliable transportation, it is important to hire professional and highly-trained chauffeurs for every limo rental we provide. Enjoy a romantic and pleasurable dinner without any worry about your transportation late night. Seattle Transportation limousine service ensures getting Tukwila residents and guests to the special dinner events on time with style. These dinner events can either follow your plans or they can precede your plans. Arrive at the theater in style with expert limo services. While most of the individuals are trying to find the parking lot, you can arrive in your private limousine. Take pleasure of the theatre events, recognizing well that your transportation is taken care of. The limo company driver will wait for you until the theatre show is over. After that you can walk few steps back into the private limousine where the driver will take care of the adult beverage for you and your Tukwila guests. 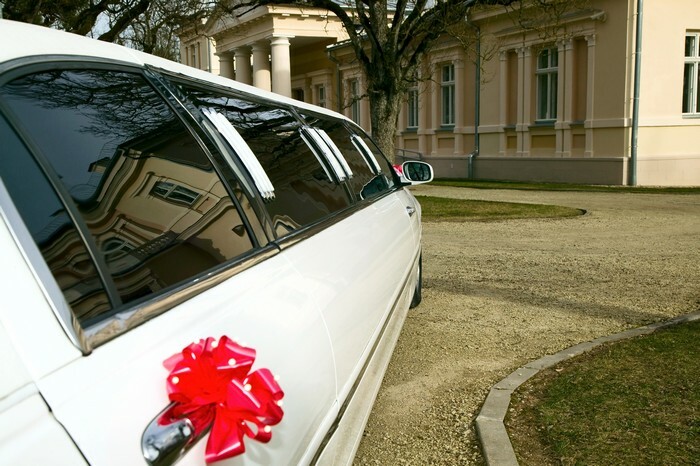 Why should Tukwila residents choose us for limousine service and limo rental? 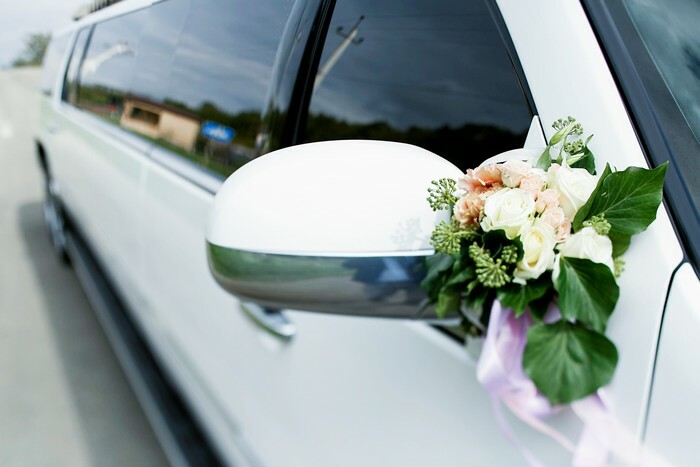 We offer an elevated standard of Tukwila transportation for government, corporate, or personal limo services.If you need a limo rental for airport transportation, a reception or just a night out in the town itself, our professional limousine service chauffeurs will do it all to make your event special. Tukwila residents can contact Seattle Transportation at 206-452-4848 for all your limousine service and limo rental needs. We ensure taking care of them for a pleasurable ride.